Must Have it beauty products for the holiday season. Women don’t have to worry about getting caught looking less than fabulous this holiday season. P&G beauty brands like COVERGIRL, Clairol, Olay and Pantene offer dependable products so women know they’ll look beautiful for any occasion – planned or impromptu. One holiday party after the other can leave women looking less than perfect. Olay Regenerist Anti-Aging Eye Roller immediately reduces under eye puffiness in 30 seconds, so women look fresh and radiant all season long. 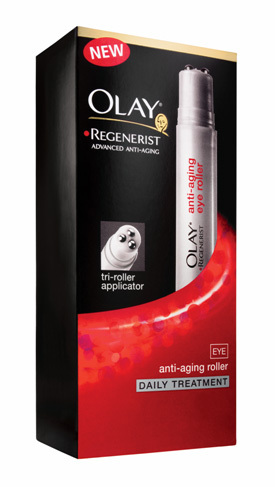 Olay Regenerist Anti-Aging Eye Roller is a concentrated anti-aging treatment featuring a pen-shaped applicator that gently massages skin to fight the appearance of fine lines and wrinkles in the delicate eye area. When the occasion calls for looking beautiful at a moment’s notice, makeup should never disappoint. 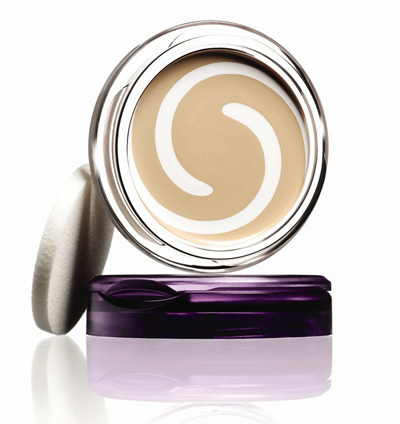 COVERGIRL’s Simply Ageless Foundation provides a flawless finish without settling into fine lines and wrinkles throughout the day. The lightweight, but buildable formula of COVERGIRL’s Simply Ageless Foundation goes on sheer making imperfections seem to disappear while improving skin condition over time. Shopping, cooking, decorating and entertaining rarely leave time for hair color throughout the season. 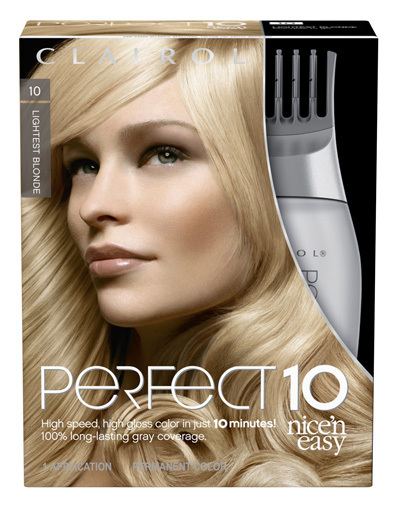 Clairol Perfect 10 by Nice ‘n Easy gives hair high gloss, high shine and gorgeous color in just ten minutes. As with all Nice ‘n Easy products, Perfect 10 delivers 100 percent, long-lasting gray coverage. The holidays are prime time for unexpected photos, and women shouldn’t hide behind dry, frizzy locks. 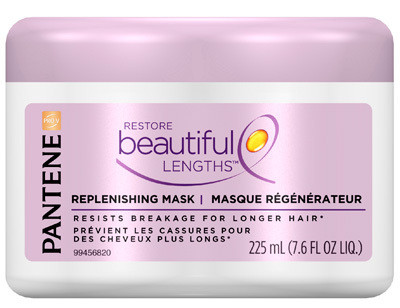 Pantene Pro-V Restore Beautiful Lengths Shine Enhance Replenishing Mask has an advanced formula to treat rough, dull hair and leave it looking and feeling smooth and silky. WIN THESE PRODUCTS! We’re giving away 2 baskets of the products featured in the post. HOW TO ENTER: Simply leave a comment and tell us why should we pick you and also tells us which COVERGIRL’s Simply Ageless Foundation and Clairol Perfect 10 by Nice ‘n Easy shade are you. 2 winners. We are going to pick the lucky winners 2 weeks from post date.